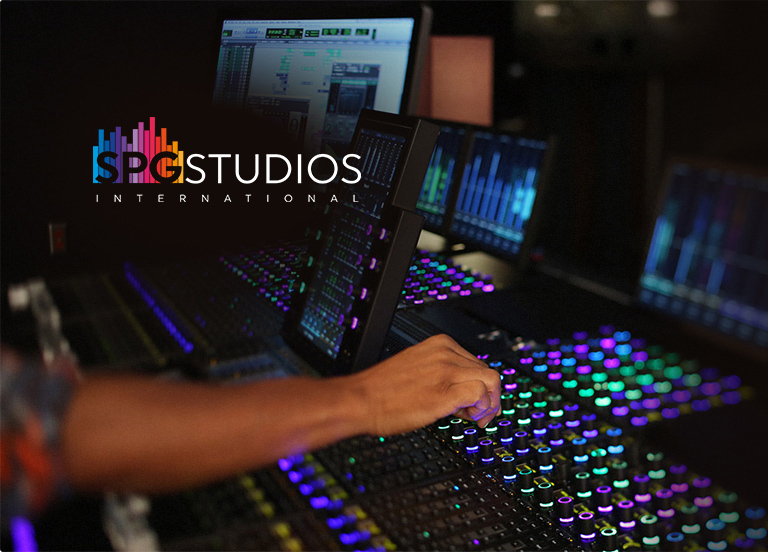 SPG Studios is a post-production studio in Burbank, CA. 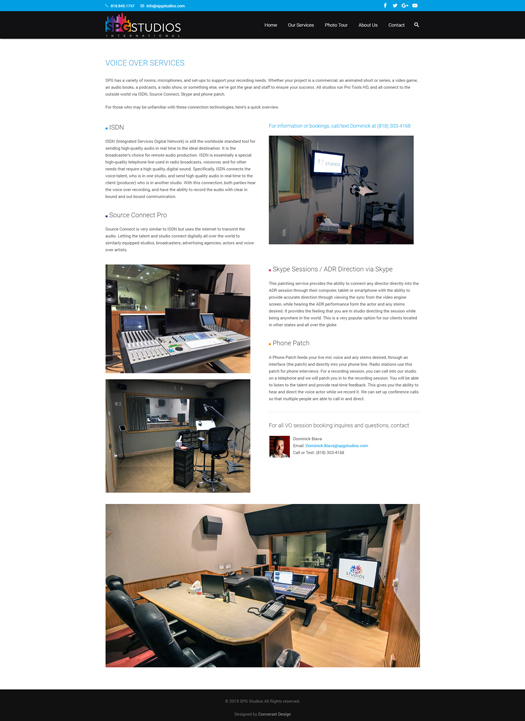 They work closely with all the major studios and networks in town to ADR movies and TV shows in more than 50 different languages worldwide. Their original website was very dated, not responsive and was just not reflecting the quality of their work and state of the art equipment. The main objective was to design a fully responsive, media oriented website to elevate their web presence and SEO. The aesthetics of the website were created to match the new branding and enhance the user experience by making the video content easily accessible and organized. Keyword mapping and overall SEO work was very important in order to increase the rankings and traffic on the website. The copy was completely revised and we focused on improving meta titles and meta descriptions.